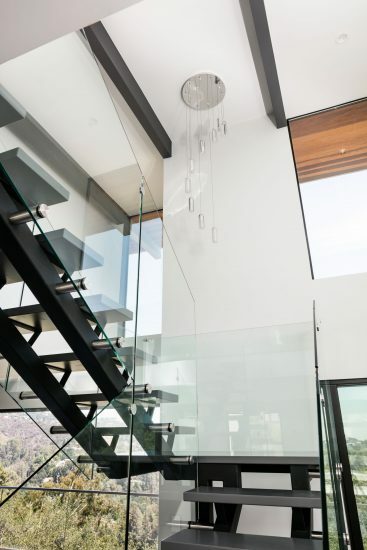 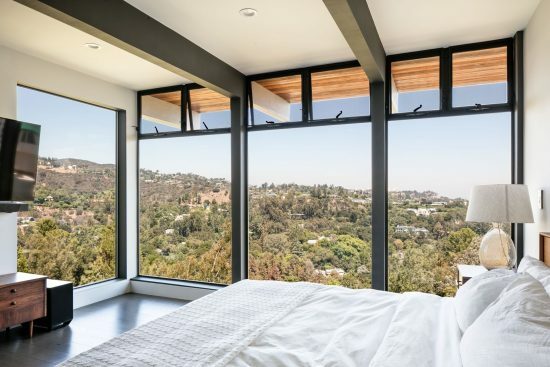 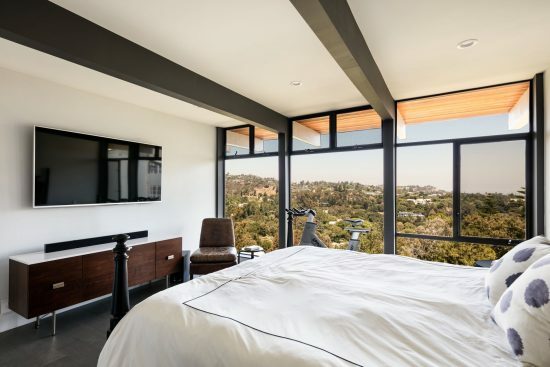 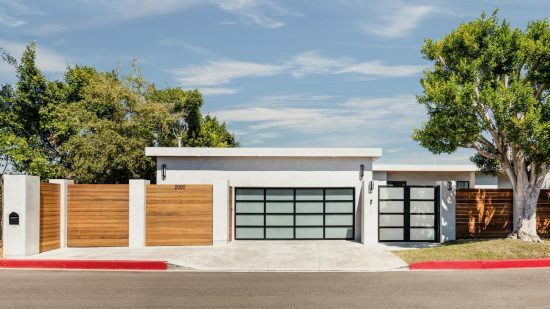 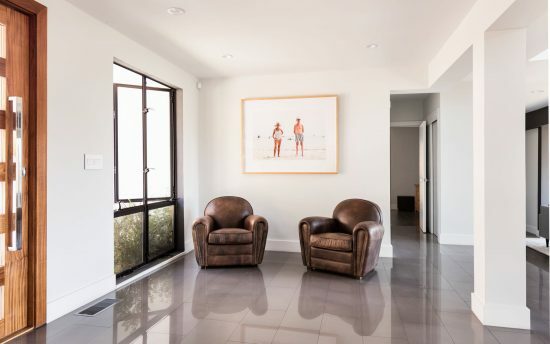 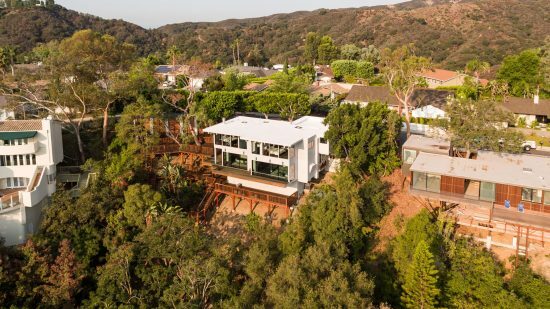 Originally designed by legendary surfing pioneer and architect Matt Kivlin in 1969 the house demonstrates mastery of the understated style that popularized the era, using an open plan, glass walls, and slender structural members oriented to face the city and mountain views beyond. 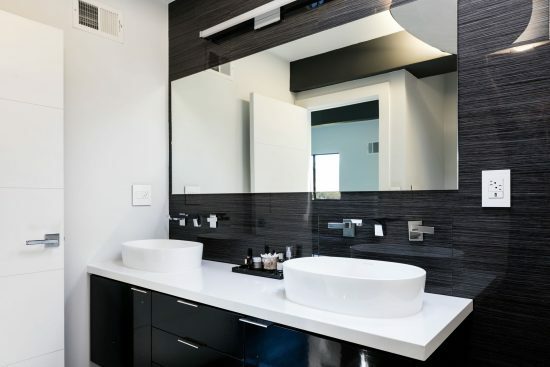 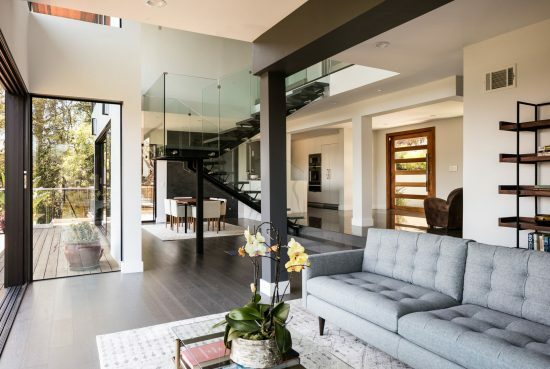 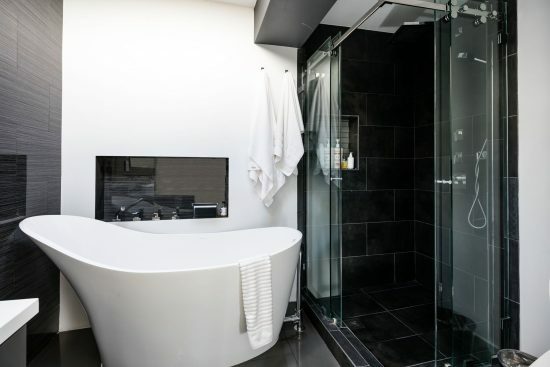 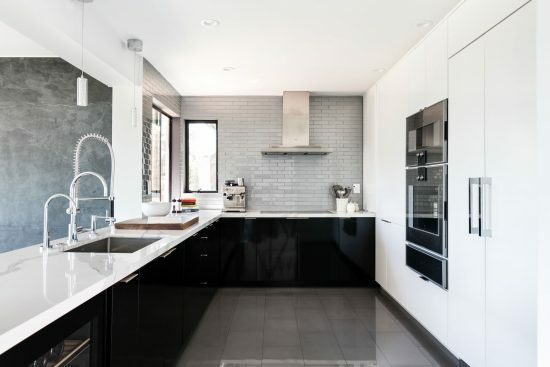 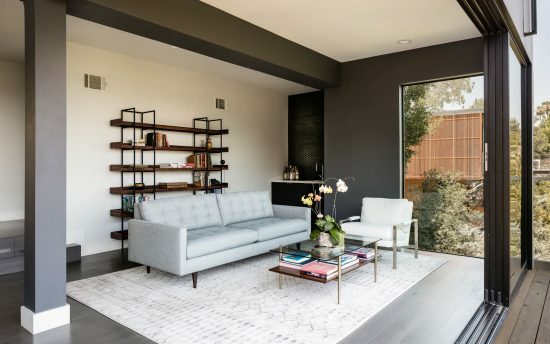 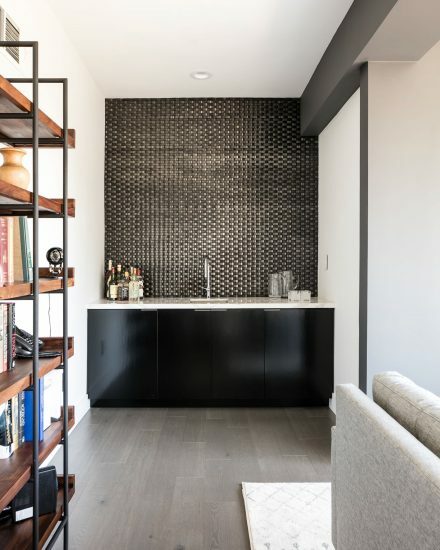 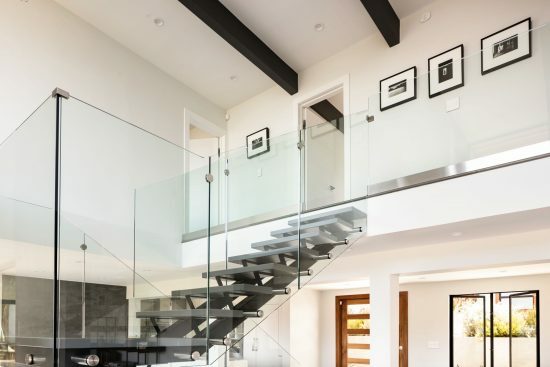 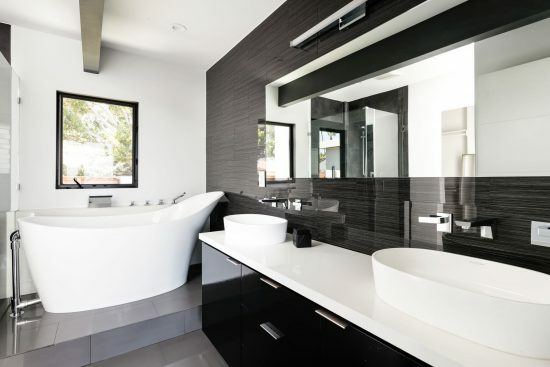 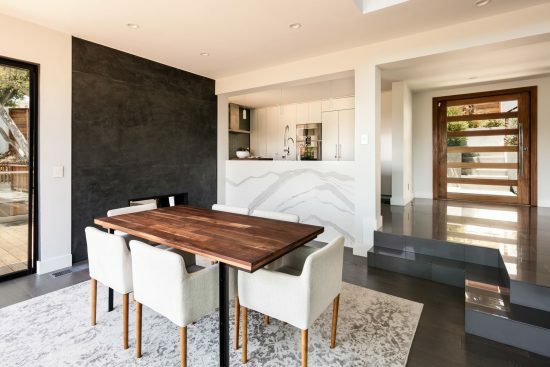 Subsequent owners have brought the house into the 21st century, respecting the original design but updating finishes with: Cambria Quartz counter tops, cantilevered glass railings and European fixtures and fittings throughout. 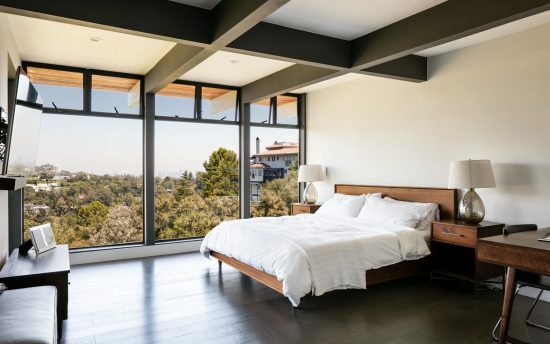 The upper level includes three bedrooms, including potentially two master suites. 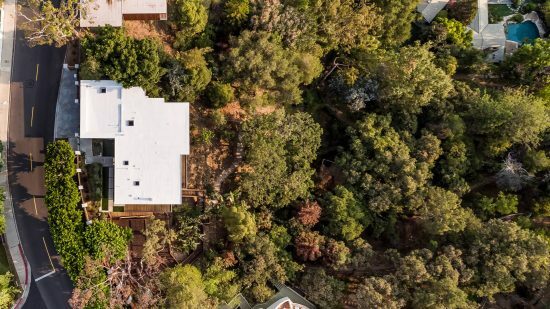 Plus a fourth bedroom/den on the main level offers additional flexibility.The house lends itself naturally to indoor/outdoor entertaining with generous outdoor areas and potential for additional landscaping design and gardens. 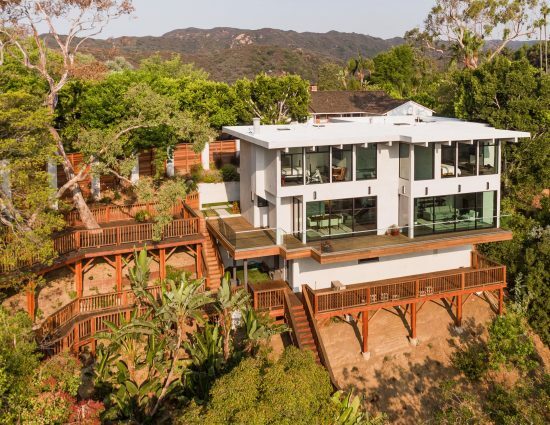 Included is a two car attached garage. 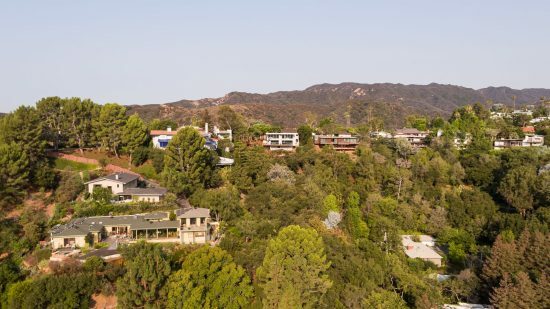 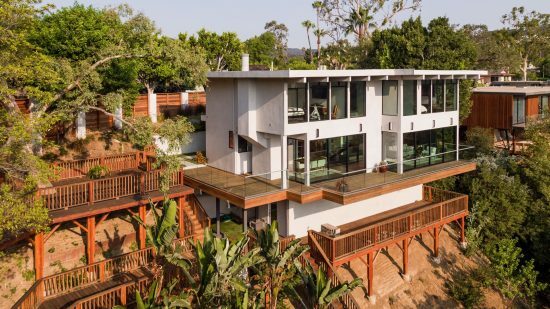 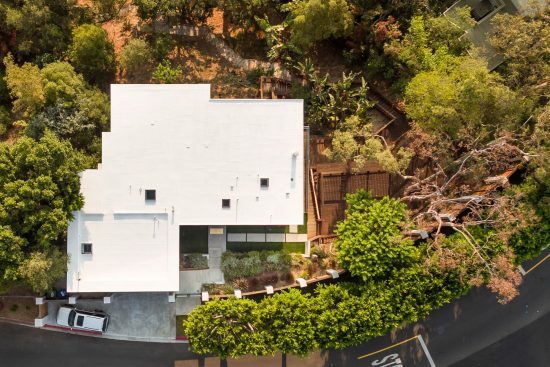 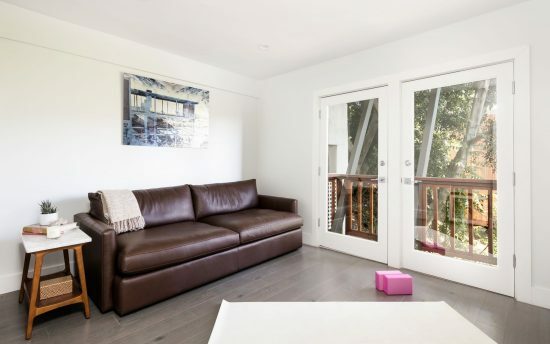 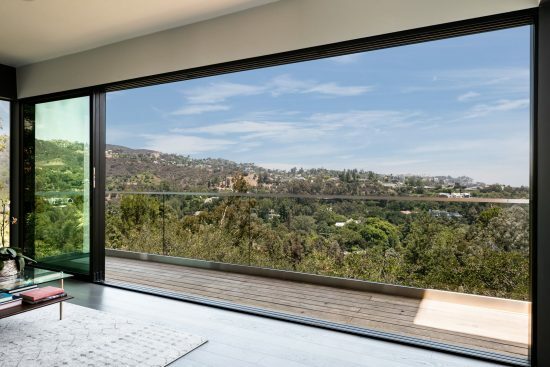 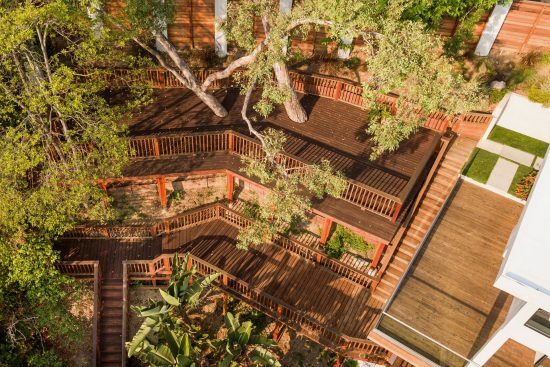 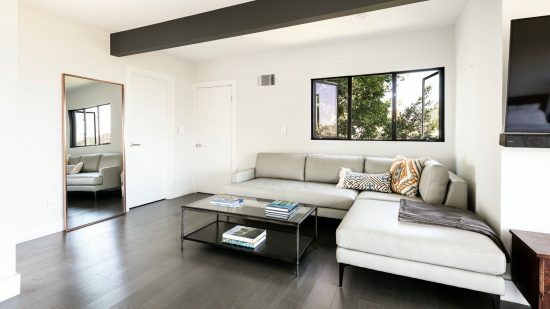 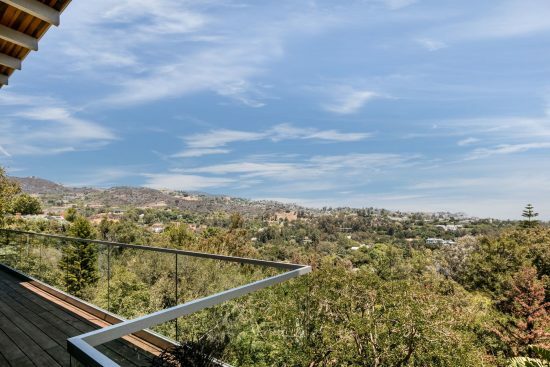 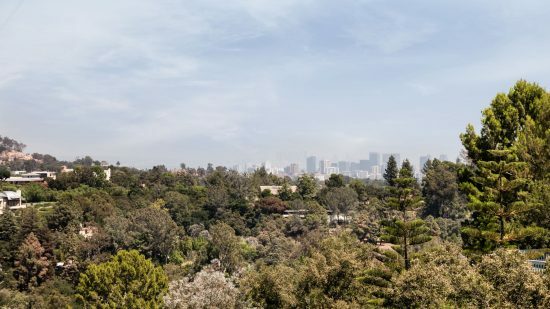 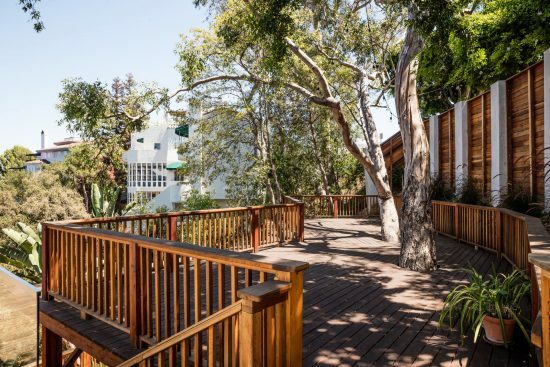 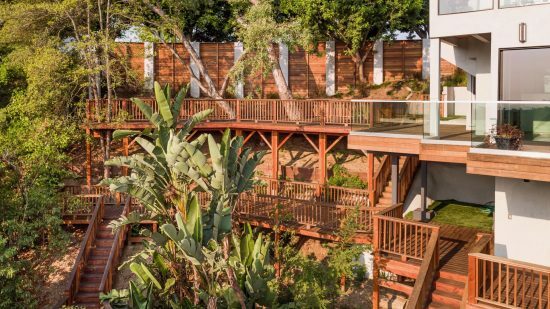 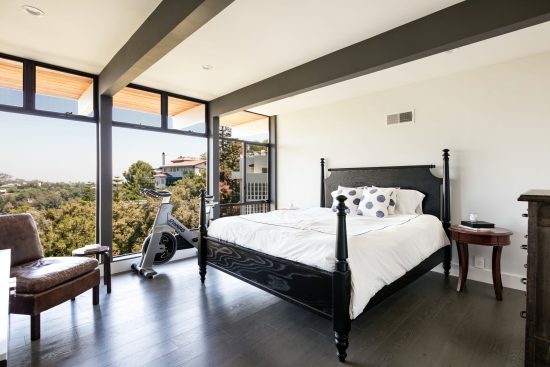 The house is ideally located in nature, yet close to the city with easy access to the Santa Monica Mountain Conservancy trails. 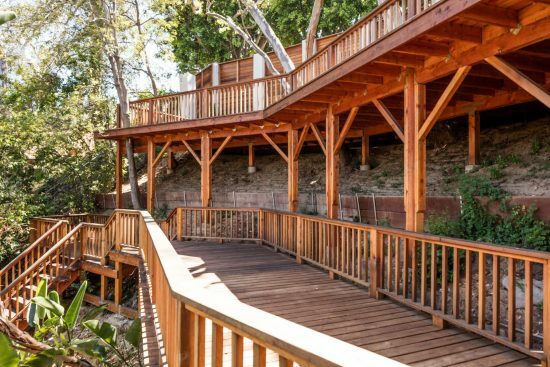 2000 Westridge Road is a residential property located in Los Angeles , CA. 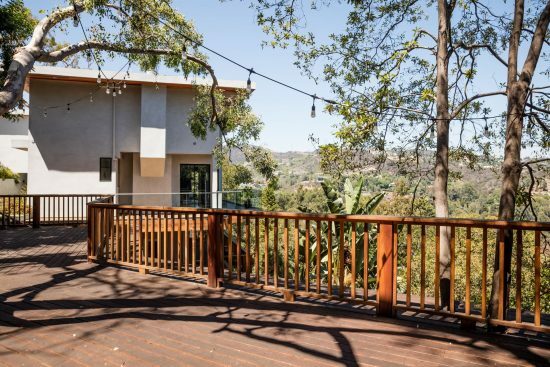 This property sits on a 32013 sqft lot, is 2745 sqft, with 4 bedrooms, 4 baths.